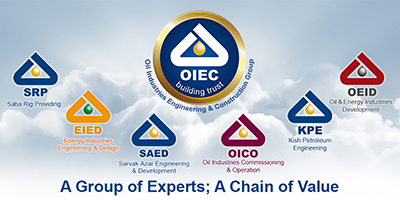 Out of nine existing Iranian oil refineries, the design of only one of the refineries has been, to some extent, in line with global technical standards, while other designs need to be upgraded. These refineries are almost old and have unfavorable economic conditions, the renovation and upgrading of which are being followed up by companies involved in Iranian oil industry. 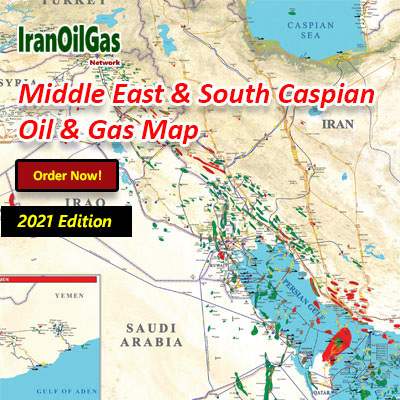 In view of the constant rise of gas condensates production in Iran, the policy-makers of Iran downstream oil industry are also after formation and expansion of gas condensates refineries in Iran. Nowadays, with respect to the ease of western sanctions against Iran, grounds have been paved for foreign investors to join this industry and make investments, while some European and Asian companies have already signed agreements in this regard. 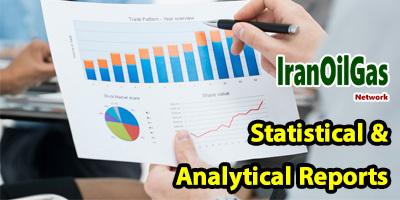 IranOilGas Network, as usual, has developed a very comprehensive, in-depth, statistical and analytical report on the latest status of Iran oil downstream industry. The “Iran Downstream Oil Survey 2017” presents figures relevant to production, exports and imports of Iran major refining products (present and past), and has tried to provide an inclusive production and consumption rate forecast for the next 10 years. 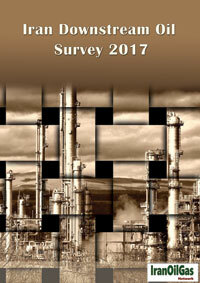 The report focuses on the current as well as future status (by March 2027) of Iran refining industry projects. Details of all planned projects including grass rout refineries and refinery expansions as well as Investment opportunities in this industry are also among other issues covered in this report. 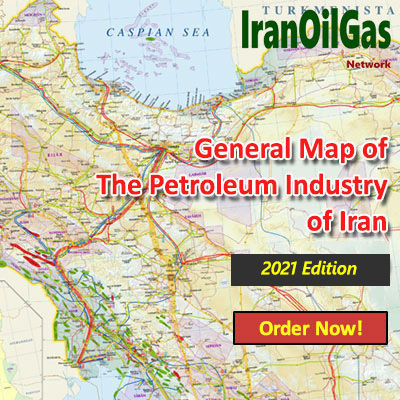 The report also deals with the technical, commercial and financial challenges Iran oil downstream industry is facing and the subsequent problems associated with the privatizations in this industry.